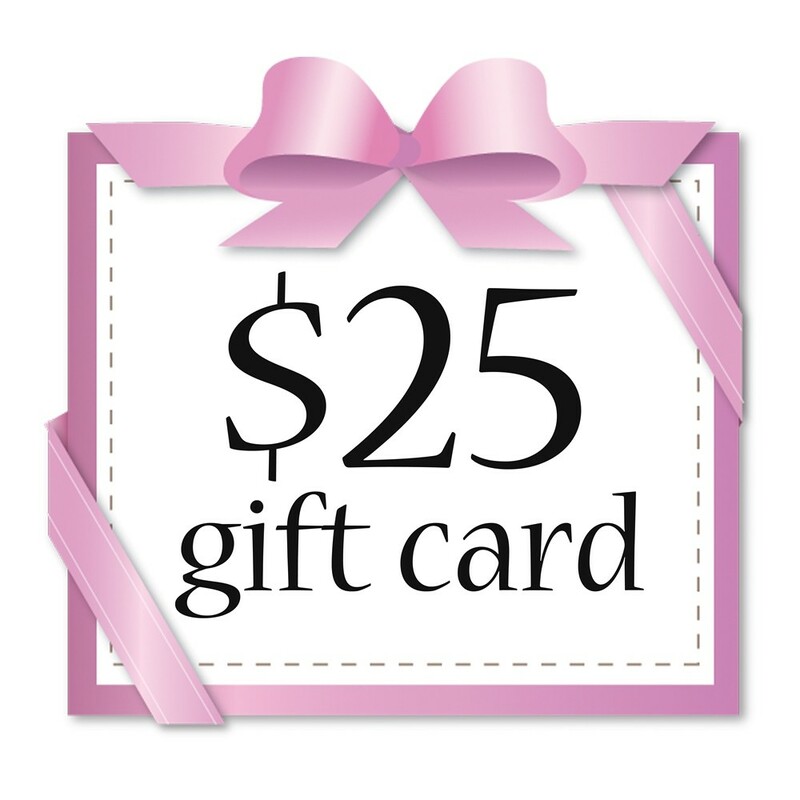 Get your skin ready for Spring with this fab, inexpensive sponge from Sweet & Shimmer! 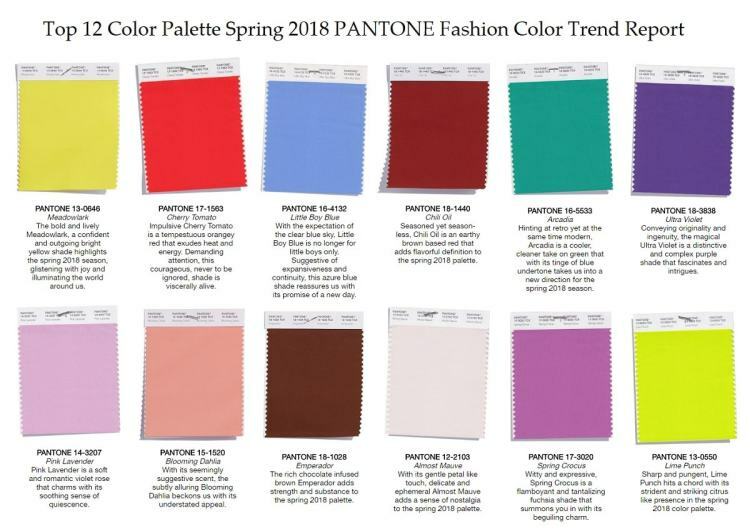 Want to stand out from the crowd this Spring? Give your eyes a splash of pretty violet w/Urban Decay's eyeshadow in Flash! 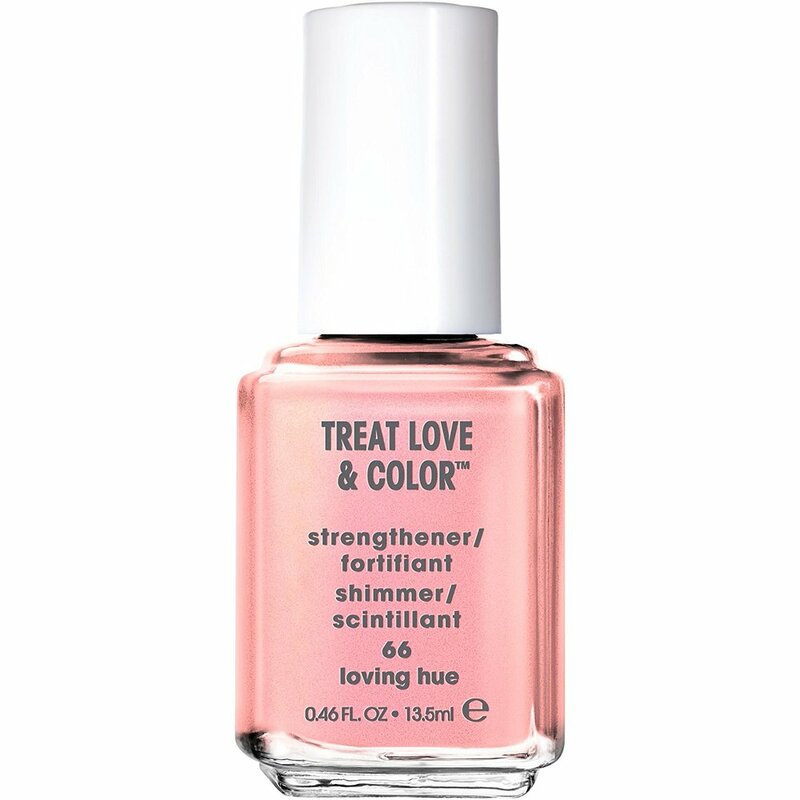 Ease into Spring with this light & pretty pink shade from Essie for long-lasting wear! Need to put your hair up in & don't want the dreaded hair style 'bends'?! 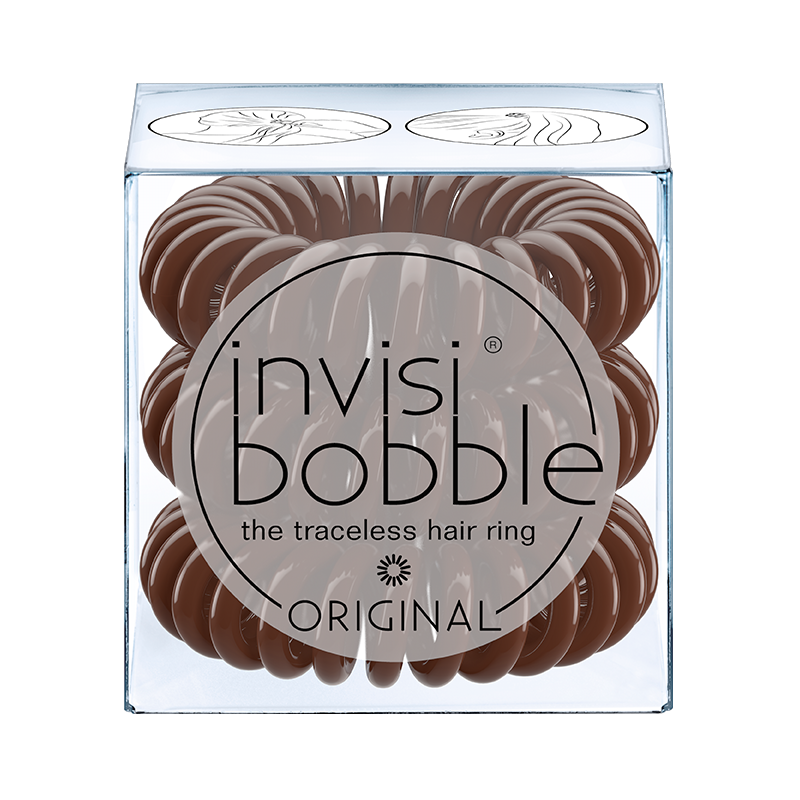 Give Invisibobble a try! Give your skin an oxygen boost and give it the radiance it craves with this fun, unique, & tingly mask from Dr. Brandt- just in time for Spring! 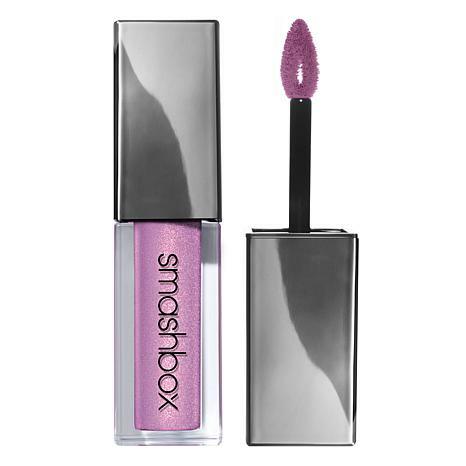 Give your lips some flower power this spring and get into full bloom with this beautiful Liquid Lipstick from Smashbox!